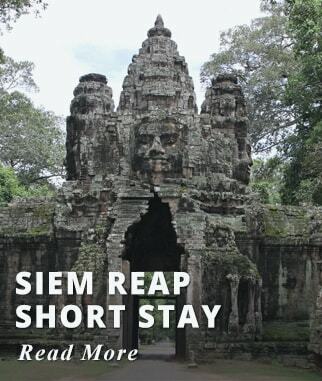 The Classic Vietnam Tour offers a diverse itinerary to show you the many different sides of Vietnam. 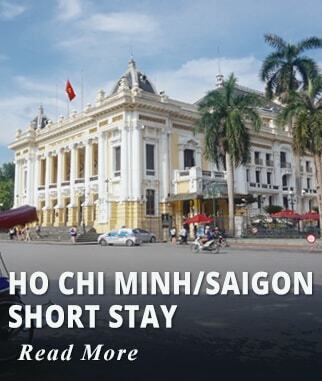 Start the tour in Hanoi, an elegant looking city filled with French Colonial architecture. While in Hanoi you can visit sites such as the Ho Chi Minh Mausoleum, One Pillar Pagoda, The Ethnology Museum and The Hanoi Hilton Museum. Board a train for an overnight journey to the remote mountain village of Sapa. While in Sapa you will take day trips to nearby villages Cat Cat, Ta Van and Lao Chan who are home to breathtaking views of paddies and friendly locals. 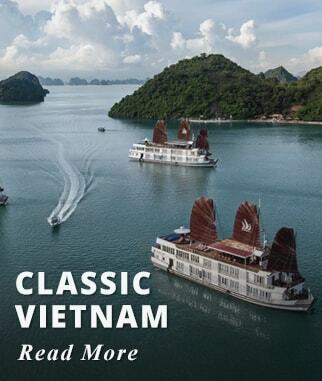 Spend one night aboard a Cruise in Ha Long Bay known for its natural beauty and its thousands of majestic towering islands and emerald colored water. Prices are valid for Daily Departures from September, November. 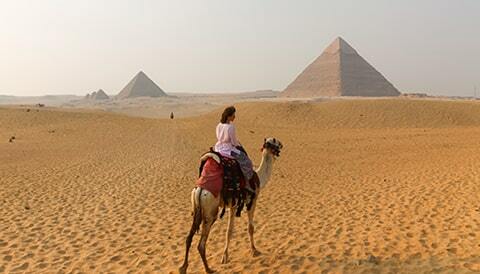 Prices are higher for Summer/Christmas/New Year & Easter departures. Departures on Friday, Saturday, Sunday and Monday add $90 USD per person. Prices are per person based on double occupancy. Single Supplement $399 USD. 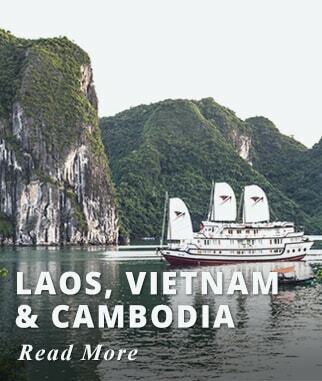 Board your International flight to Hanoi, we offer departures from most major cities in Canada or the USA. Arrival in Noi Bai International Airport, meet and assist by our Representative. Hanoi - the capital of Vietnam, is an elegant city located on the banks of the Red River. Much of the city was transformed by the French when it became a French protectorate in the 1880s ; admire the classic wide boulevards and large colonial buildings. 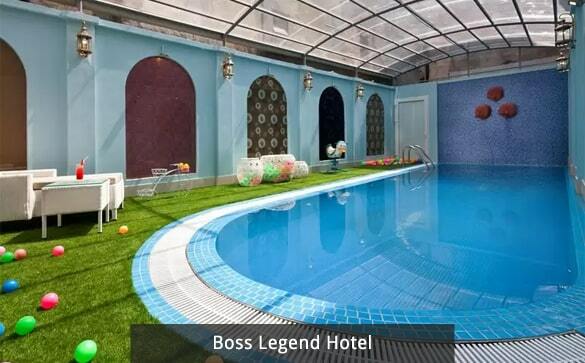 Accommodation: 4* Boss Legend Hotel. Activities included today: Arrival. Rest of the day at leisure. 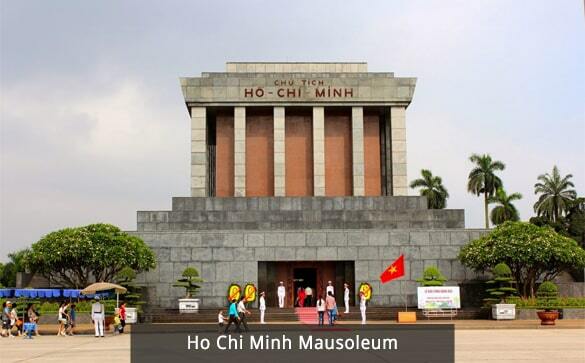 Enjoy a full day Hanoi city tour visiting the major tourist sites like Ho Chi Minh Mausoleum, One Pillar Pagoda, The Temple of Literature, The Ethnology Museum and The "Hanoi Hilton" Museum. Walking tour to explore Hanoi's Old Quarters to experience daily life of people who are living in the oldest parts of the city. Later in the evening transfer to Hanoi Railway station to catch the overnight night train to Sapa. Train departs at 21:40 and arrives in Lao Cai Sapa at 05:30 am. Activities included today: Hanoi City Tour. Travel by overnight Train to Sapa. The train arrives in Lao Cai early in the morning. 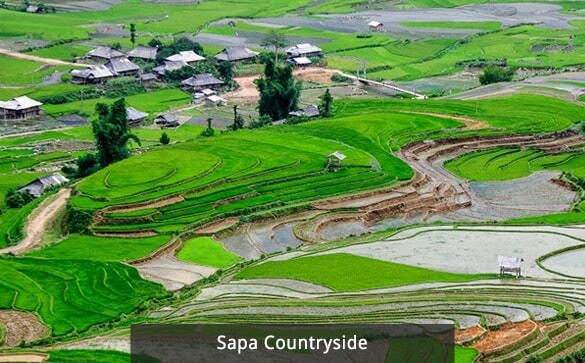 Drive uphill to Sapa, the remoteness and simple lifestyle of ethnic minorities are a highlight of Sapa. The ethnic people are frequently seen in this hill town; small vendors along the street sell local textiles and handicraft. In the afternoon, trek to Cat Cat Village. 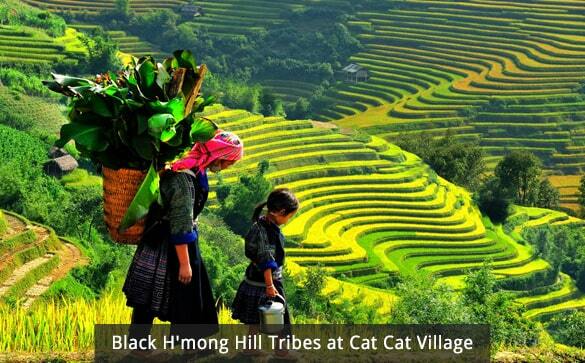 Visit the village of Black H'mong hill tribes. Enjoy the beautiful landscapes of Sapa Valley. Accommodation: 4* U Sapa Hotel or similar. Activities included today: Trek to visit Cat Cat Village. This morning, trekking to visit Lao Chai and Ta Van villages. 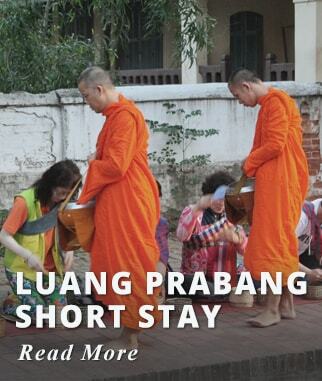 Inhabited by Black H'mong and Dzay ethnic minorities. 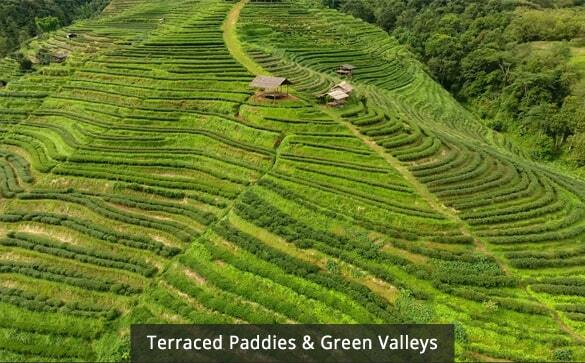 Enjoy amazing and breath-taking landscapes of terraced paddies, and green valleys. Meet with friendly local people. Later in the evening transfer to Lao Cai Railway station to catch the overnight night train to Hanoi. Train departs at 20:15 and arrives in Hanoi at 04:20 am. Activities included today: Trek to visit Lao Chai and Ta Van Villages. Travel by overnight Train to Hanoi. Arrive to Hanoi Railway Station. Transfer to have breakfast at a local restaurant and short rest. 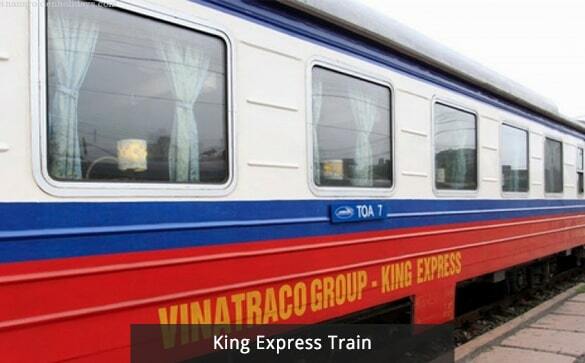 Transfer for Ha Long Bay; depart for Ha Long Bay going through the scenic countryside. The wondrous Ha Long Bay is truly one of Vietnam's most impressive scenic sights. Ha Long Bay is a World Heritage Site since 1994, its breathtaking beauty blends with the sky and some three thousand limestone Islands rising amazingly from the clear and emerald water. 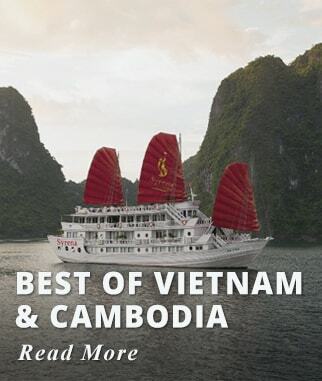 Board your overnight Cruise, to explore the magic of Ha Long Bay. Cruises have an average of 22 cabins. Including bar and restaurant and a sun-deck. 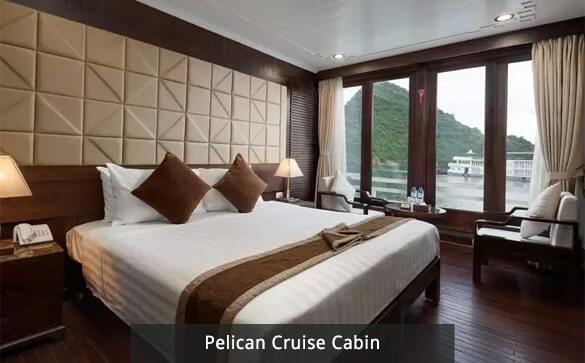 Accommodation: 4* Pelican Cruise or similar. 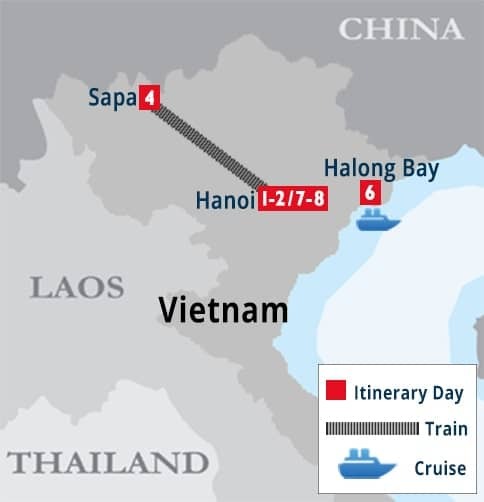 Activities included today: Board Overnight Cruise to Tour Ha Long Bay. Wake up early and see daylight filtering through the mist and towering rock formations. 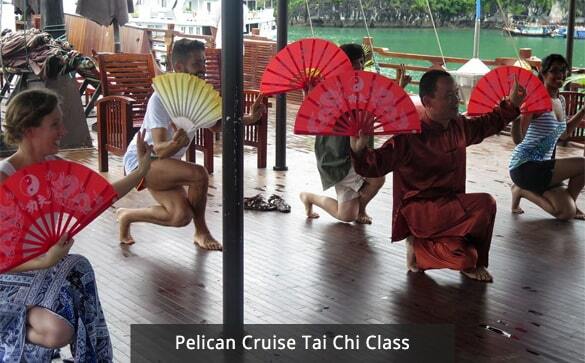 Enjoy a breakfast and perhaps join a Tai Chi class on the boat's deck. Have brunch before disembarking and transfer back to Ha Noi. Check in at your Hotel. Rest of the day at leisure. Meals included today: Breakfast and Brunch. Activities included today: Disembark Cruise. Rest of the day at leisure. Our Representative will assist you with your planned arrangements. Two nights of accommodation at the 4* Boss Legend Hotel Hanoi. 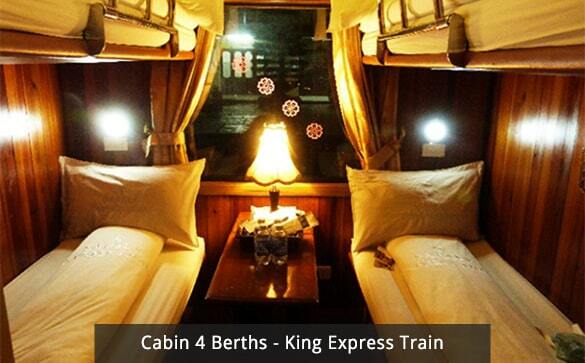 Two nights of accommodation aboard Overnight Train, King Express or Similar. One Night accommodation 4* U Sapa Hotel. 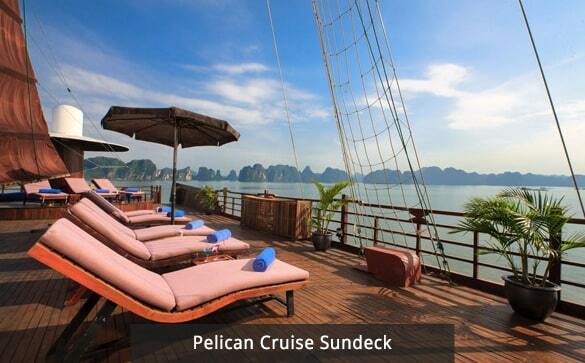 One Night in Ha Long Bay aboard a Cruise. Full Day Guided Hanoi City Tour. Visit the Terraced Town of Sapa. Visit the Old Village of Cat Cat. 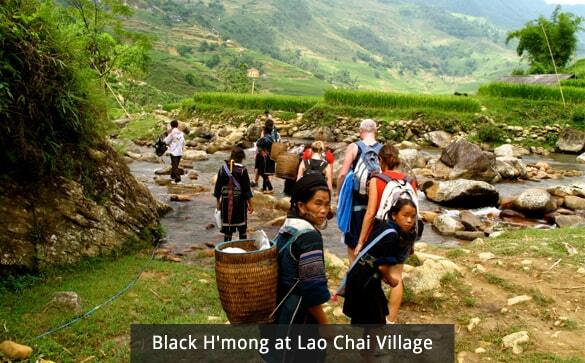 Visit the Village of Lao Chai Home to the Black Hmong People. Visit the Village of Ta Van home to the Giay People. Tour Ha Long Bay aboard an overnight Cruise. 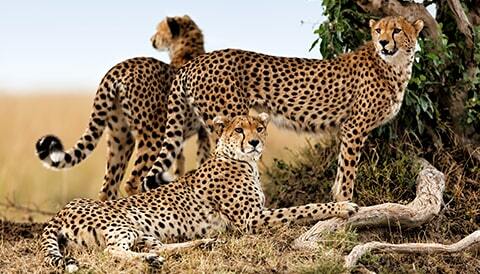 All sightseeing tours are provided by an English speaking Tour Guide. 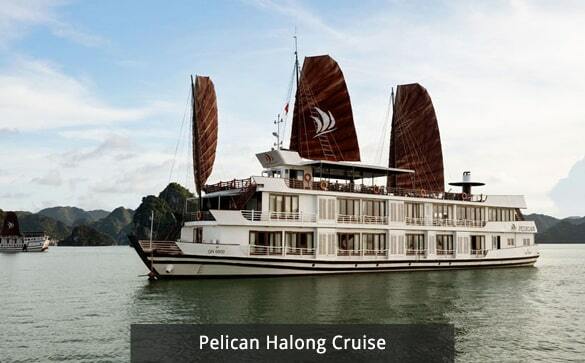 Breakfast, Lunch and Dinner aboard your Ha Long Bay Cruise. Overnight Train Transfer Hanoi - Sapa - Hanoi. Tourist Visa fees. 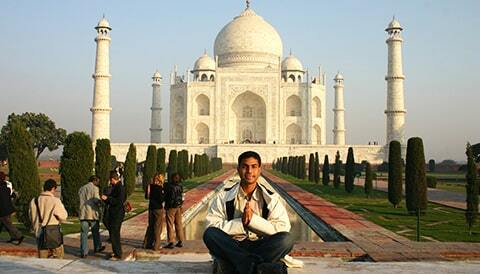 Tourist Visa to be obtained prior to departure.